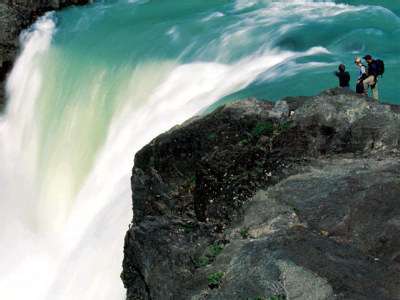 Imagine a place where nature remains virtually untouched, where the huanacos and nandúes travel leisurely among flocks of caiquenes or flamingos. 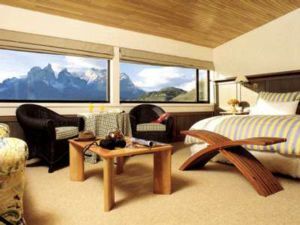 Envision emerald-colored lakes and glaciers, peaks of unusual shapes, waterfalls and radiant valleys. 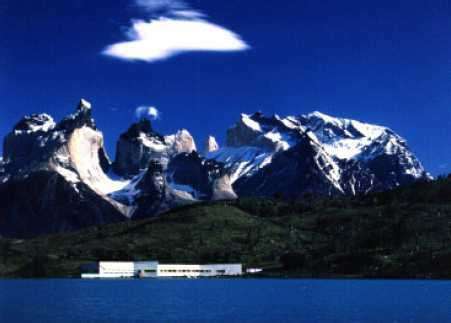 Located in the heart of the Chilean Patagonia, 250 miles north of Punta Arenas, Explora created the Hotel Salto Chico to experience Torres del Paine National Park without interfering with nature. Explora offers pristine nature, and the necessary knowledge to organize exciting and secure expeditions, together with all of the luxury of a fine resort. 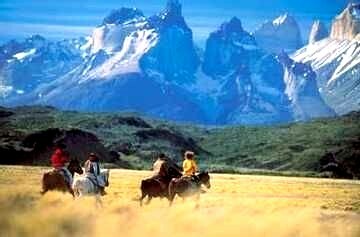 Explore Torres del Paine National Park via horseback. •Transfers between local airport and your explora destination. Transfer schedules subject to change without prior notice. Inquire about transfer schedules at each explora destination. •Full board. 3 Meals per day. Bar. •Daily explorations with bilingual guides and equipment; boats, horses,vehicles and bicycles (max group size: 8 explorers per guide). Equipment varies at destination. *Alcoholic beverages, tips, or food not included in the daily menus. Note: Rates & programs subject to change without notice.